CNN was #1 in cable news last week (October 10-16) in Total Day and Prime time among adults 25-54; Fox News followed, MSNBC trailed behind. CNN also ranked #3 in ALL of cable in Total Day among total viewers last week. CNN beat Fox News and MSNBC in Total Day and prime among 25-54 during the weeks of 10/3 and 9/26/2016. 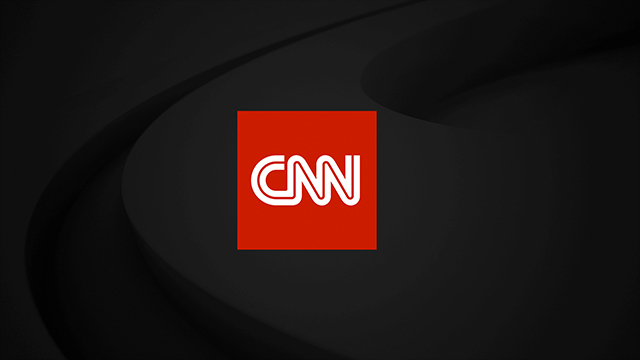 This three week winning streak marks the first time in nearly 15 years that CNN won both dayparts among the demo 25-54 for three weeks in a row (since November 2001). Of note, Erin Burnett Outfront was #1 last night, topping Fox News On the Record with Brit Hume for eight straight days. This is the first time ever that Burnett has won eight straight days and the longest winning streak for CNN during the 7pm hour in more than 16 years. On Sunday (October 16), Reliable Sources with Brian Stelter was #1 among adults 25-54 for the third straight week (423k vs. 291k). In addition, Reliable tied with Fox News Media Buzz for #1 for the first time ever in total viewers (1.356m vs. 1.356m). Both represent the CNN program’s highest delivery ever. MSNBC trailed in both total viewers and adults 25-54 on Sunday. CNN #1 – beats Fox News and MSNBC — for nine of last 12 days in total day in the key demo adults 25-54 . The last time this happened was in March 2011. CNN #1 – beats Fox News and MSNBC – for eight of the last 12 nights in primetime among adults 25-54. The last time this happened was December 2015.